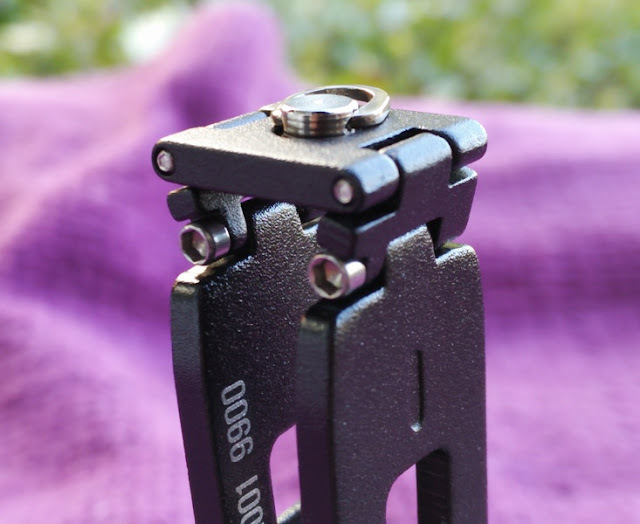 Keyport Pivot Modular EDC Pocketknife Flashlight Key Holder! 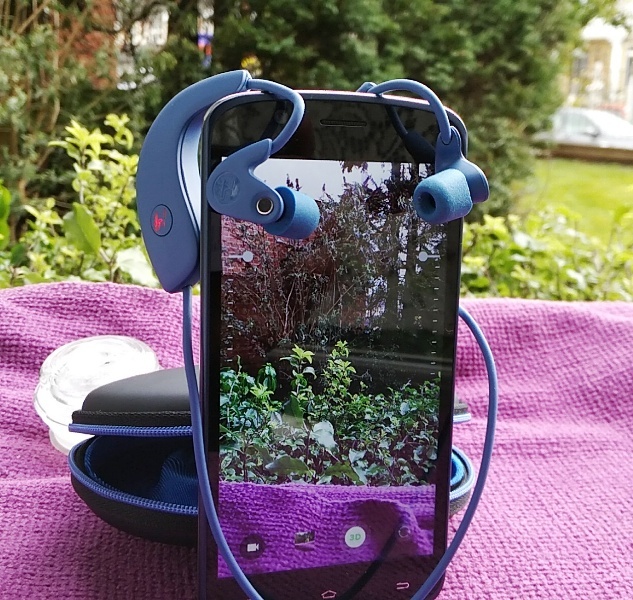 Keys, wallets, smartphones...anything that you carry with you at all times is your everyday carry! 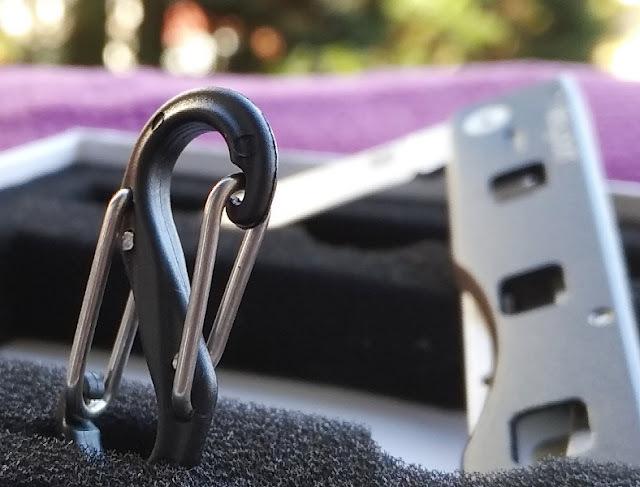 With that said, you don't want to carry too many things on you but you definitely want to have all your basics covered, which is why an everyday carry modular solution like Anywhere Tools and Keyport Pivot comes really handy. 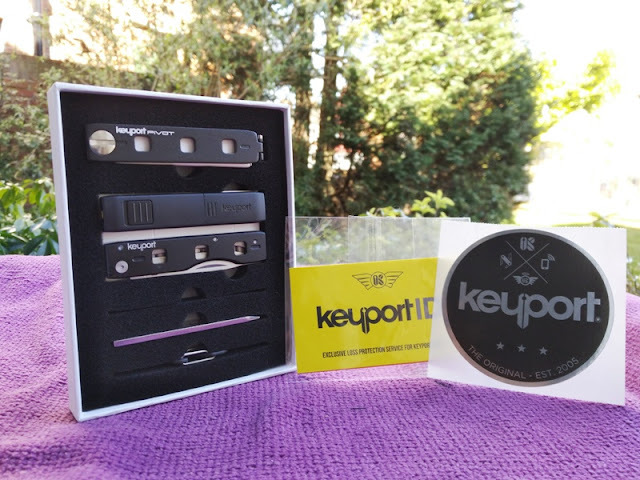 Keyport Pivot is a multi-tool and key management system that uses your existing keys with stackable modules in one compact solution that you can carry in your pocket. 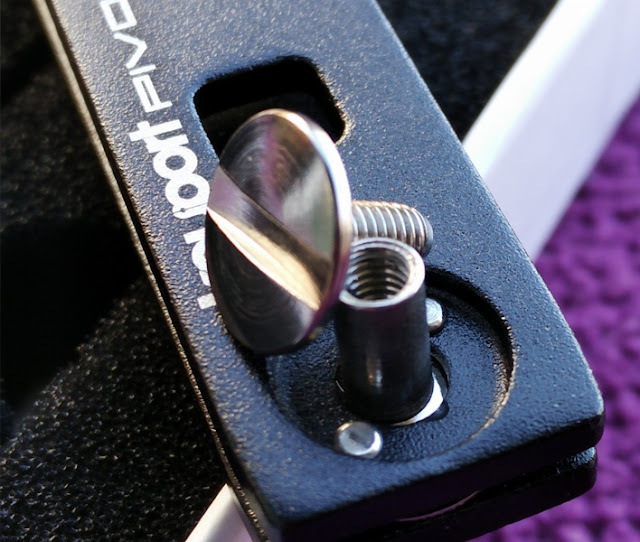 The chassis and links of Pivot are made of machined aircraft grade aluminum, while the buckle (clasp) is made of hardened spring steel. 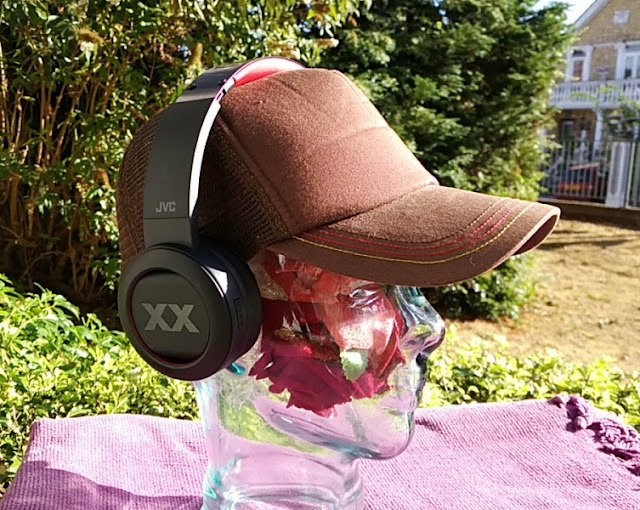 The hardware parts are made of regular stainless steel, as well as the clip which is a low profile lanyard clip that you can use to clip anything on to it. 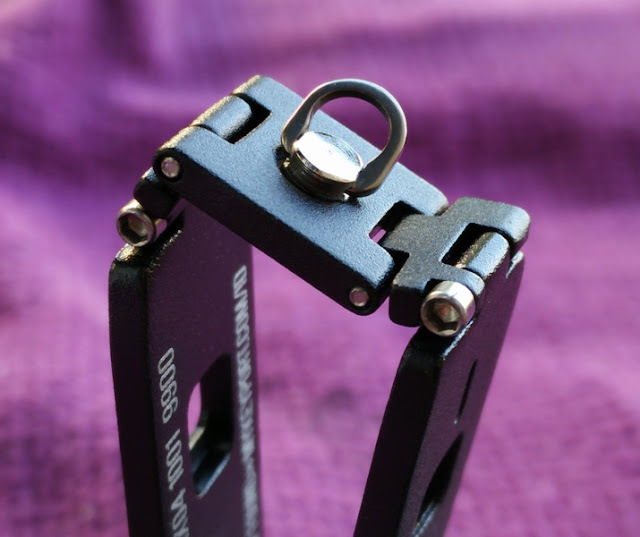 The S-Biner MicroLock that comes with Pivot is perfect for the clip. 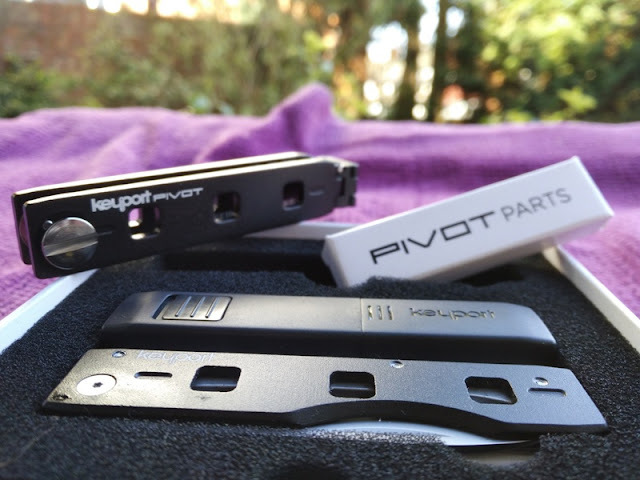 Keyport Pivot measures 3 inches long, 0.5 inches high and weighs 20 grams. 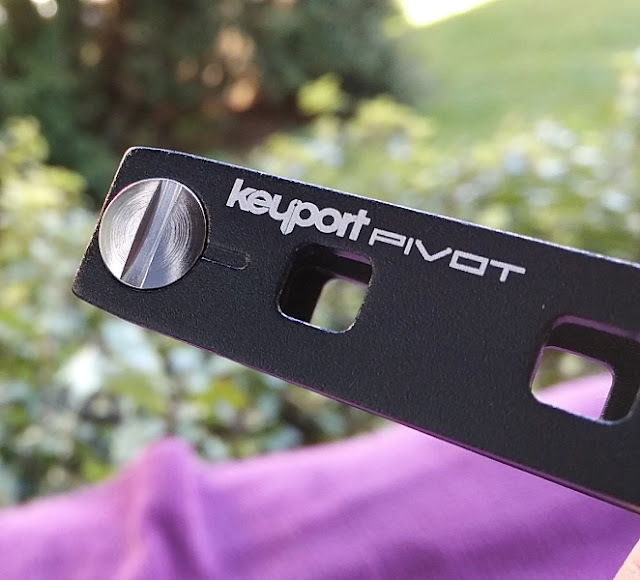 The width of the Keyport Pivot depends on the number of keys. 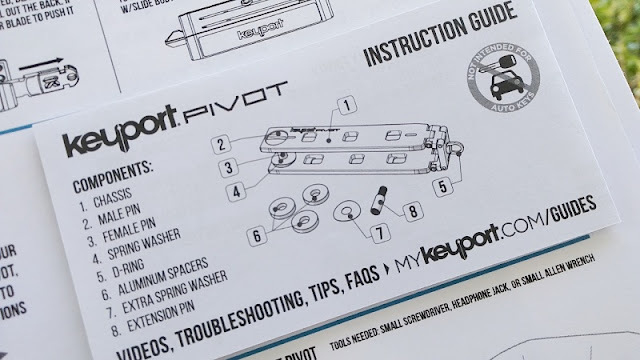 Keyport Pivot can store up to 9 keys and a maximum of 15 keys when using the included hardware expansion kit. 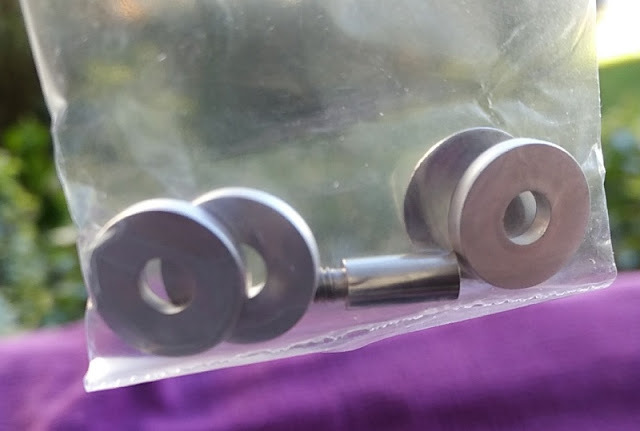 Even though Pivot doesn't use washers in between keys, it manages to get a proper tension that lets you easily pull out the keys from the holder. 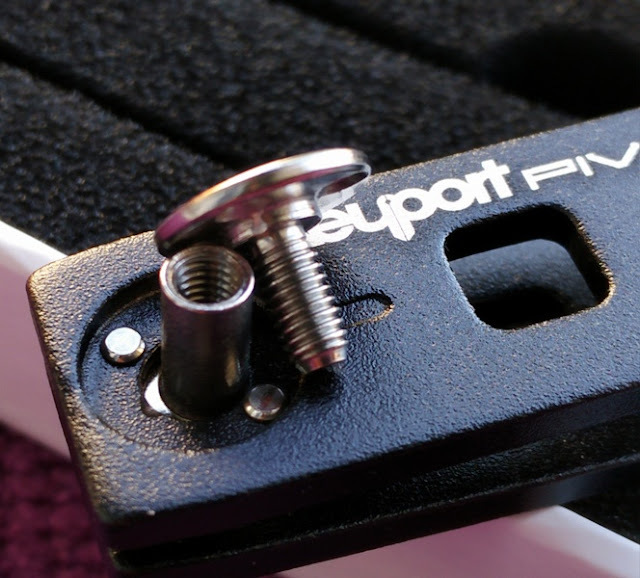 Keyport Pivot is compatible with any metal keys as long as the key has a hole diameter that can fit through the Pivot screw. 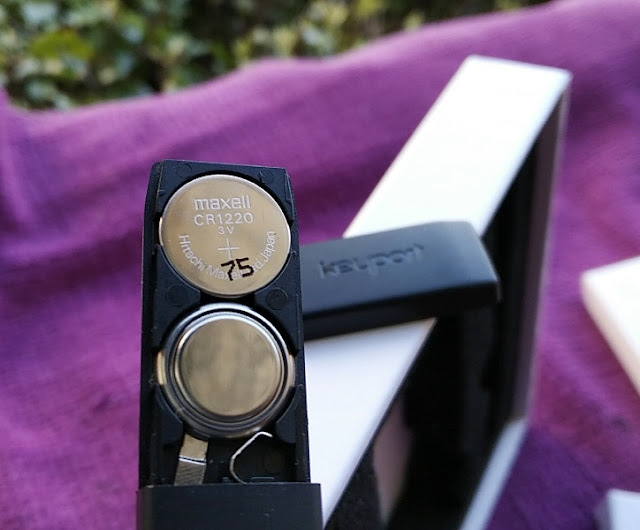 As long as the key has a hole diameter greater than 0.150 inches, you can use Keyport Pivot. 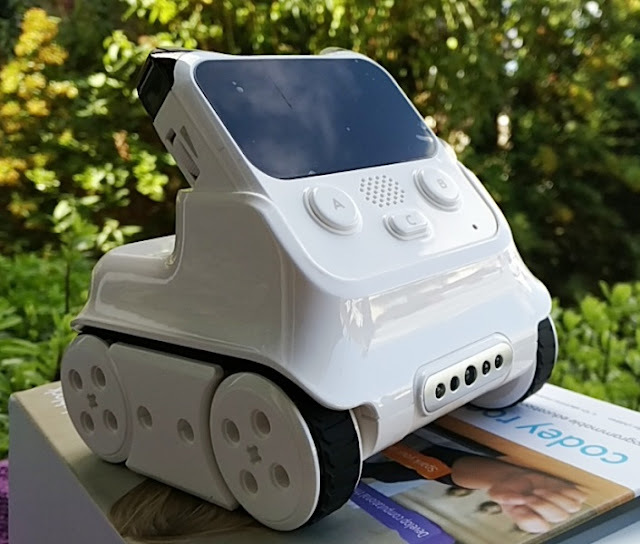 Car keys and motorcycle keys won't fit. 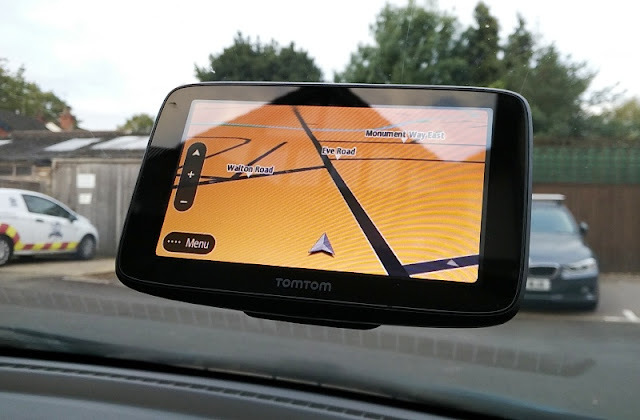 Keyport Pivot can fit up to 3 modules at one time thanks to the pocketknife module which is stackable, meaning you can stack another module on top of it. 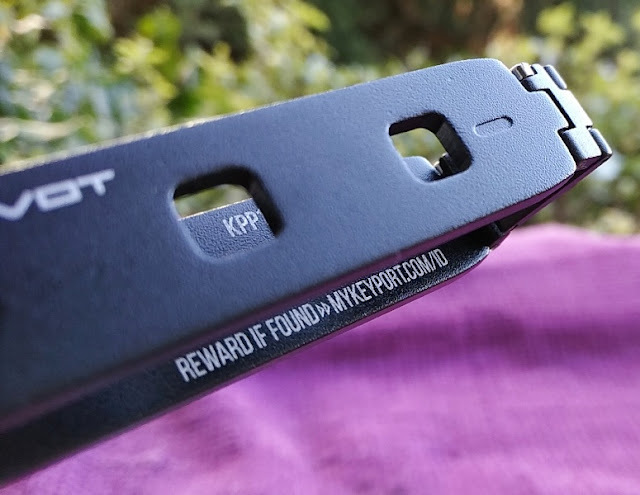 The Keyport pocket knife module is a slipjoint pocketknife with a folding 2.2-inch drop point blade which is held in position by a strong "backspring" that angles the blade at 90 degrees, 180 degrees (fully open) and the closed position. 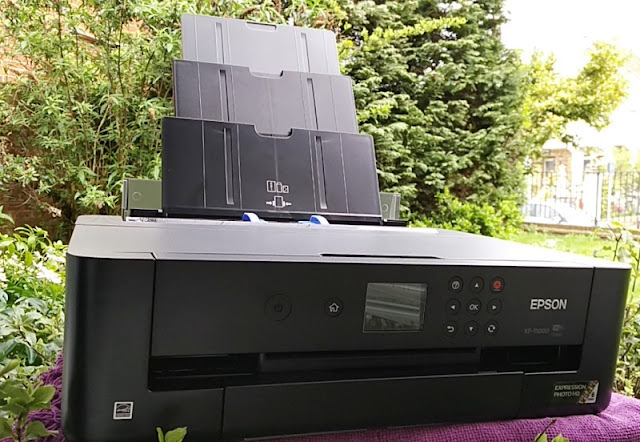 It's nice that you can easily attach and detach the pocket knife module from the unit for airline travel and that the module is water resistant. 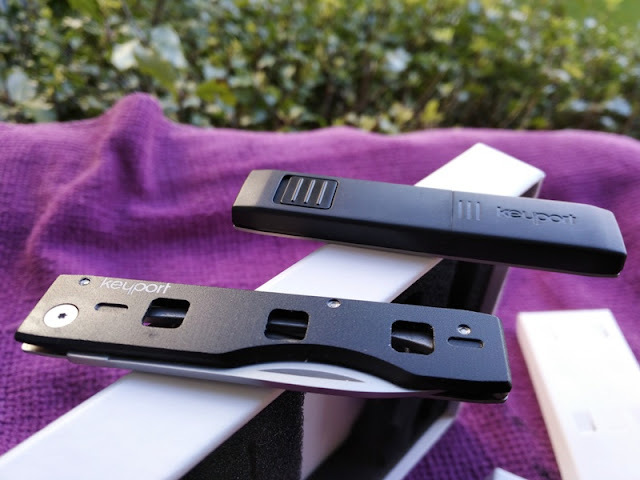 It's also great that an all-purpose blade like the drop point style knife blade was used for the Keyport pocket as you can use this type of blade for pretty much anything, including cutting and carving. 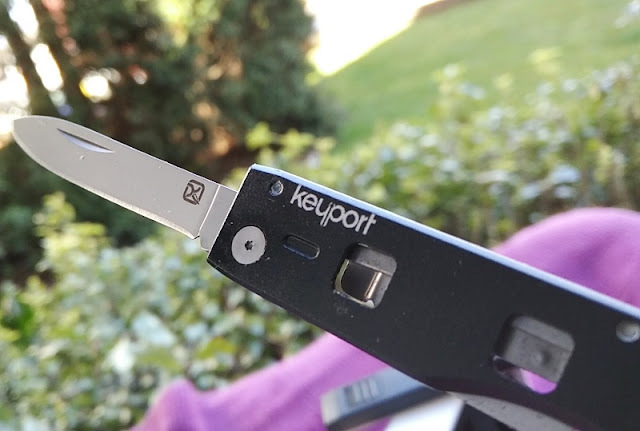 The Keyport pocket knife blade is 1.8mm thick and designed by Klecker Knives. 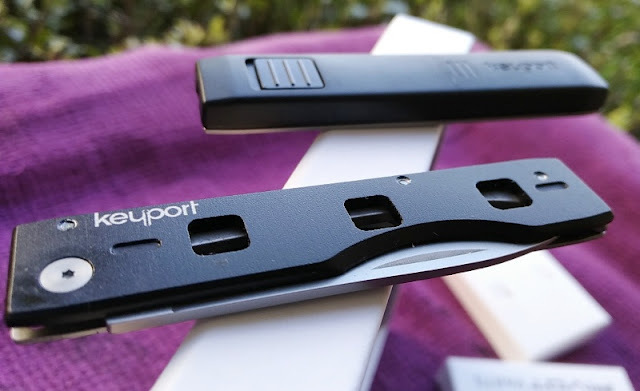 Having a drop point design, the Keyport blade looks very much like the blade on a swiss army knife and other tactical survival knives. 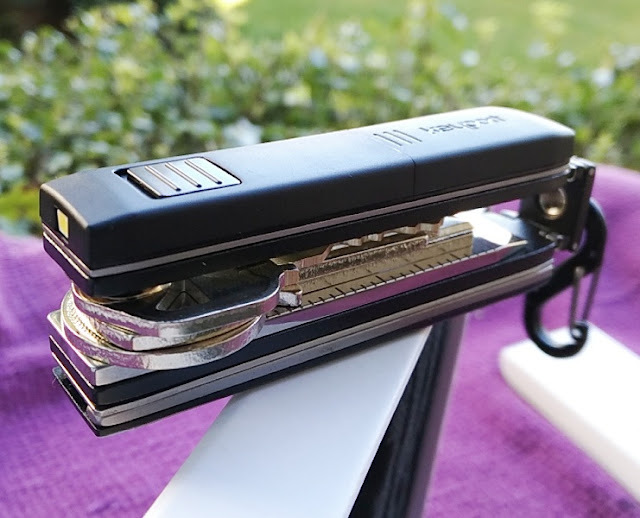 The extended length of the pocketknife is 5 inches, while the closed length is 2.8 inches. 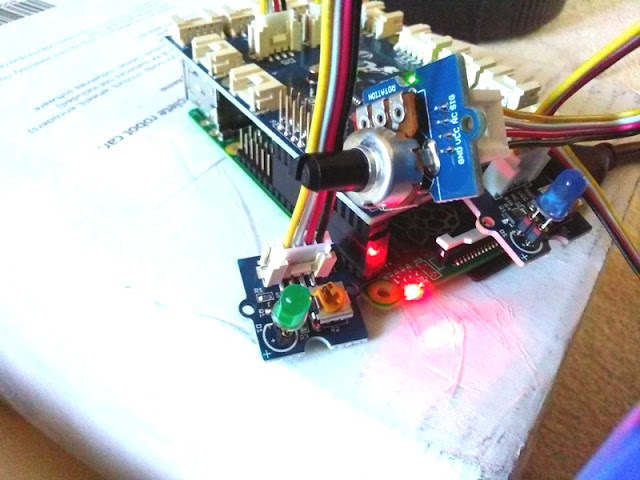 The total weight is 22.7 grams. When closed, the thickness of the pocket knife is 6.1mm. 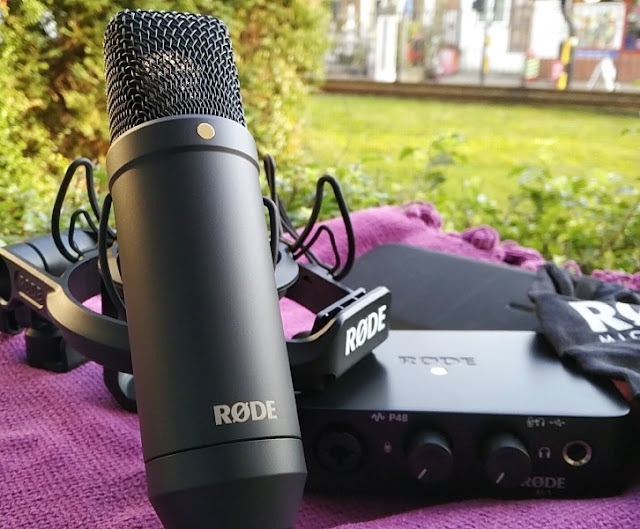 The handle grip of the pocketknife is made of grade 420 stainless steel, while the backplate and feet attachment are made of 6061 aluminium alloy which is a similar grade aluminum used in the making of the RHA MA650 earphones. 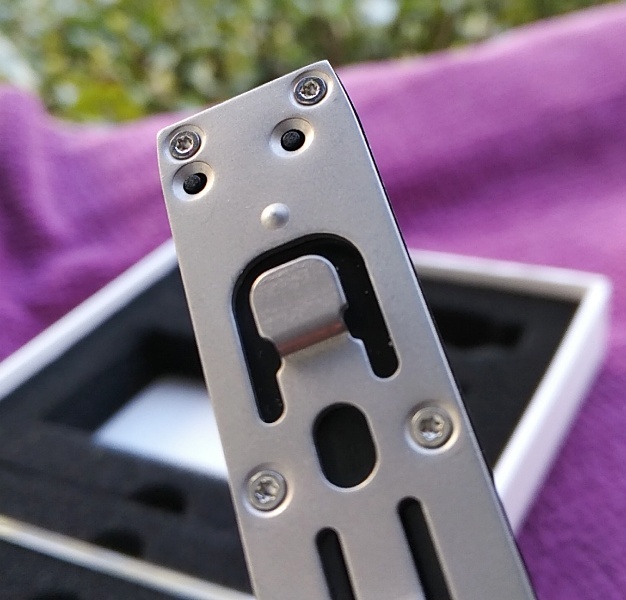 The blade is made of 8Cr13MoV stainless steel 8CR13mov steel is a good quality steel for an EDC pocketknife. 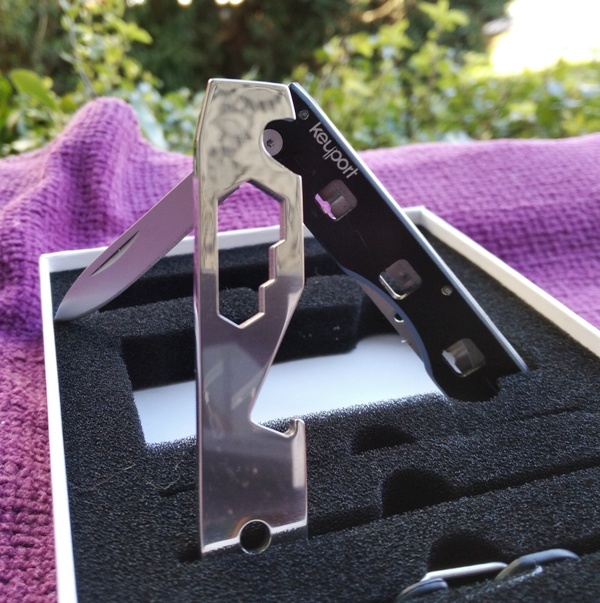 While a 8Cr13MoV stainless steel blade doesn't hold an edge like a super steel blade, you can get a 8Cr13MoV blade razor sharp very quickly and easily. 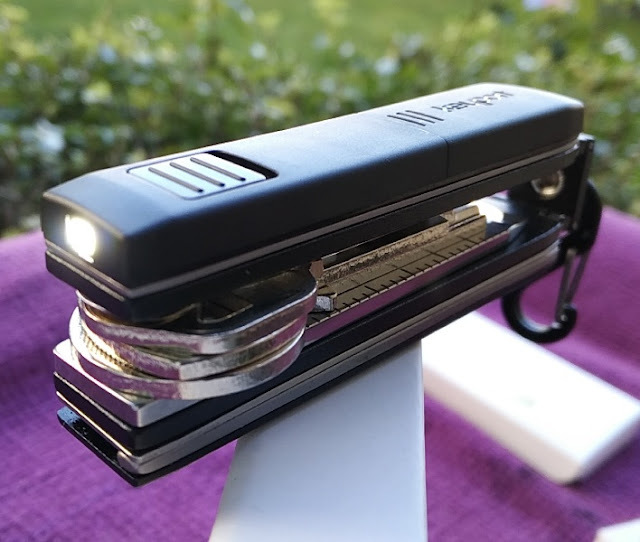 The Keyport flashlight module has a similar footprint to the pocketknife module but it only weighs 9 grams. 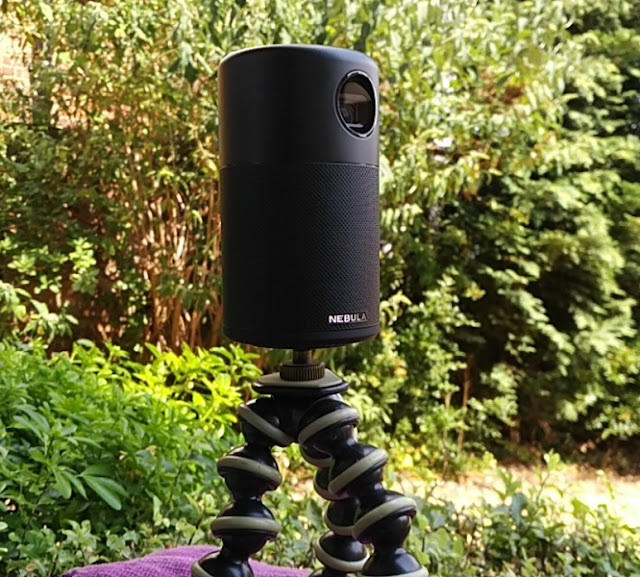 Considering is powered by only two CR1220 replaceable coin cell batteries, the led itself can produce decent brightness (12 lumens) which is bright enough to illuminate a keyhole. 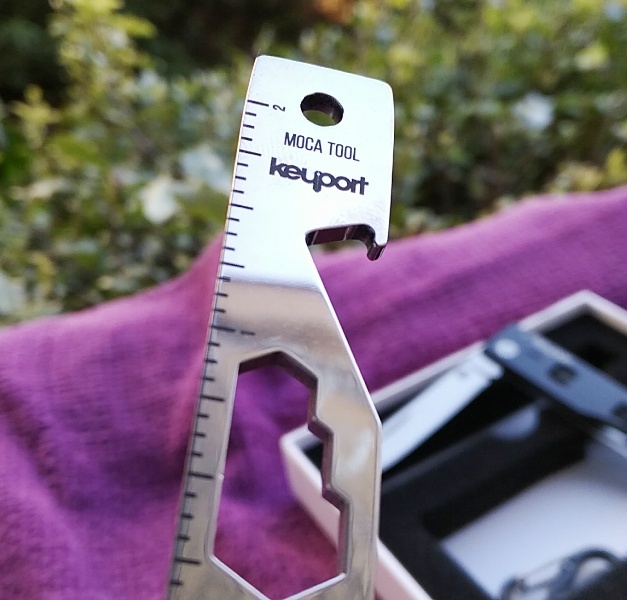 Another tool that comes with the Keyport Pivot everyday carry tool is the Moca 10-in-1 multi tool which doubles as a bottle opener, flathead screwdriver, cord cutter, box opener, scoring tool, hex bit driver, 1/4-inch wrench, 5/16-inch wrench, 3/8-inch wrench and 2-inch ruler.